It's wellness Wednesday. At least that's what I'm calling today for the sake of this post. Wellness can be defined many ways but it is basically the overall state of physical, mental and social well-being. It includes more than just eating eggs, drinking green smoothies and building muscles. It is your overall health and wellbeing. A lot of us are working really hard on our wellness but one area that may get overlooked is our sleep. Sleep is so important for many aspects of our health and wellbeing. I recently had many days in a row where I didn't sleep well, and that is very unusual for me. I would either toss and turn all night or wake up way too early and couldn't go back to sleep. I couldn't believe how bad I felt when it started to catch up with me. It was hard for me to focus, I had zero patience, and was just really moody. Don't ever go on a 3rd grade field trip when you haven't slept for days! Decreased sleep increases ghrelin (hormone that makes your feel hungry) and decreases leptin (hormone that makes you feel full). So lack of sleep can make you feel hungrier. Sleep deficiency can decrease your immune system function. Studies show that decreased sleep in teens can increase the risk of obesity. 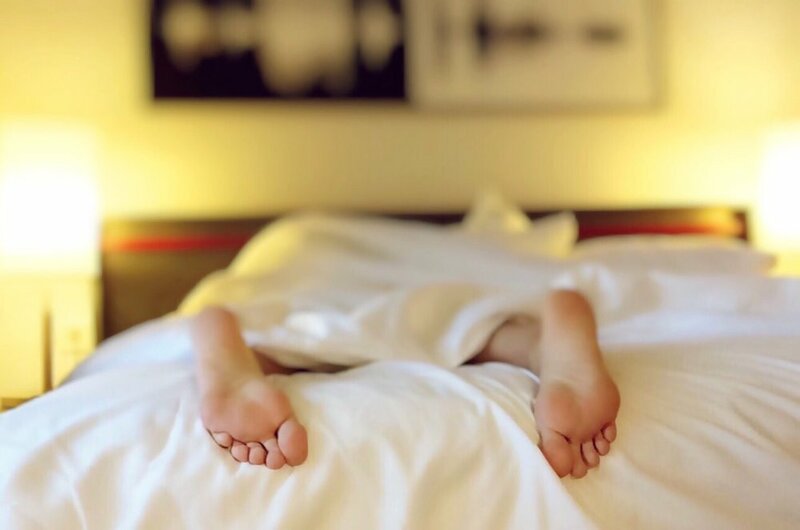 Ongoing sleep problems can increase the risk of heart disease, stroke, diabetes, high blood pressure and kidney disease because it is important for healing and repair of blood vessels and the heart. A good night's sleep can improve learning and enhance problem solving skills. Sleep is good for the brain! Sleep helps support growth and development of children and teens. How much sleep do we need? Most sources say that 7-9 hours is optimal for adults. There are increased risks with more and less sleep. Children and teens need even more than that. Be consistent. Try to get on a bed time/wake up schedule as much as possible. Consistency might help with your sleep-wake cycle. Regular physical activity can promote better sleep. Just don't exercise right before bed. Manage your stress! Easier said than done, I know, but going to bed with a million things on your mind doesn't help you sleep. 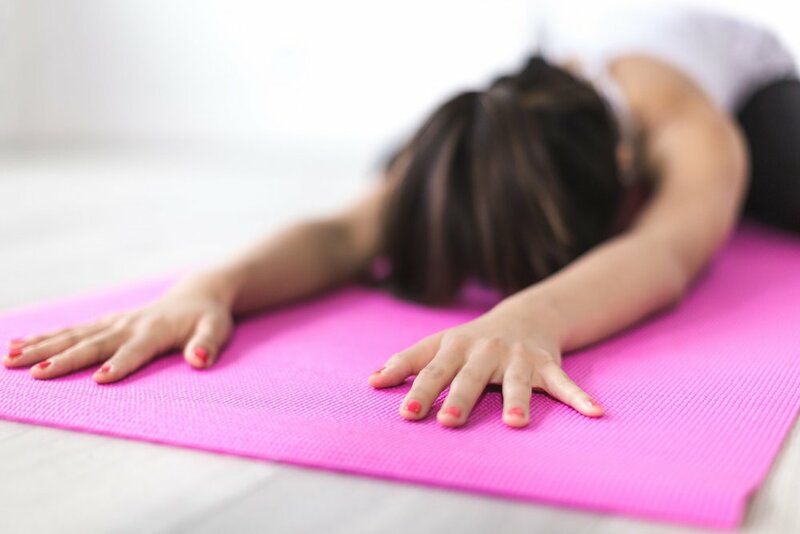 Jot down your worries for tomorrow, meditate or try the "legs up the wall" yoga pose to clear your mind. Reduce blue light exposure at night, which comes from electronics. It can trick your brain into thinking it's still daytime and can reduce melatonin, which helps you sleep. Avoid caffeine late in the day. It can decrease the ability to relax at night. Try drinking kefir before bed. It contains the amino acid tryptophan, which can help you sleep. It's also great for gut health! Click here for more info on kefir. Diffuse lavender essential oil at bed time. Lavender has been shown to decrease heart rate and blood pressure potentially making the body more relaxed. Sleep is really essential for our overall health and wellbeing. Don't underestimate its importance! If you are one of the many that have trouble sleeping, hopefully some of these tips can help you.